Helping you to make your house a home. The Attic Furniture Rentals offers furniture solutions in Mexico for both corporate and private clients. Offering quality, imported goods, The Attic provides an array of services ranging from short or long term furniture rental, rent to own programs and purchase options. The Attic Furniture Rentals offers furniture solutions in Mexico for both corporate and private clients. Offering quality, imported goods, The Attic provides an array of services ranging from short or long term furniture rental, rent to own programs and purchase options. Furniture Rental periods run from 2 months, so whether someone is waiting for a container to arrive, or looking to furnish a rental home longer term, The Attic Furniture Rentals can provide a solution. Run from 2 months upwards. Discounted prices are given on rentals of more than 6 months. We can process your order and deliver furniture in 3 working days in most cases. 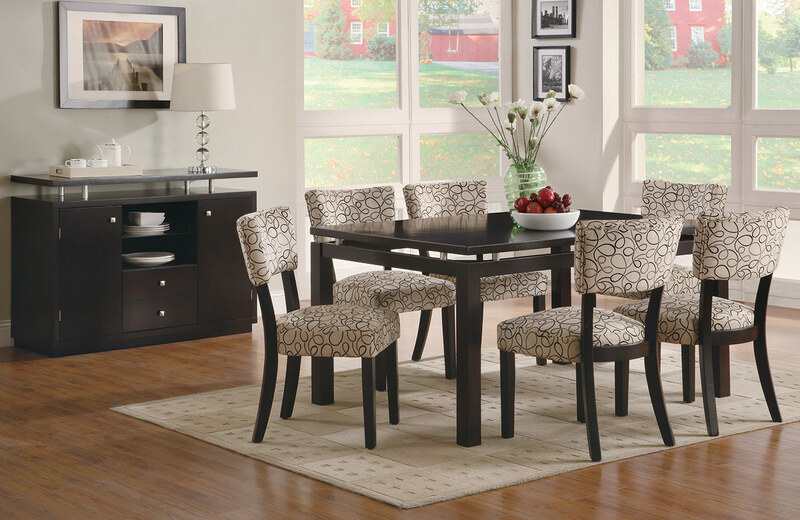 As well as rental options, we also offer Furniture purchase options. Contact us for more details. We offer this option to clients who are looking to buy furniture but spread the cost over the course of 12-18 months. Furniture can often be custom ordered to fit the client’s needs. Costs are more competitive than those the client may see in furniture retail stores. Monthly payments for furniture rental in Mexico are also eligible for tax benefits to both private and corporate institutions. As part of our service, we can help you in all aspects of the importation process. Contact us for more details.